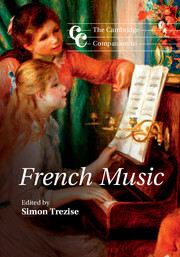 Since its inception, French opera has embraced dance, yet all too often operatic dancing is treated as mere decoration. 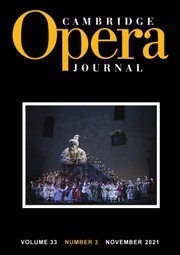 Dance and Drama in French Baroque Opera exposes the multiple and meaningful roles that dance has played, starting from Jean-Baptiste Lully's first opera in 1672. 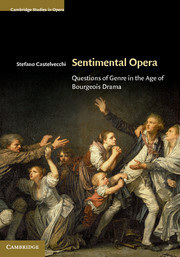 It counters prevailing notions in operatic historiography that dance was parenthetical and presents compelling evidence that the divertissement - present in every act of every opera - is essential to understanding the work. 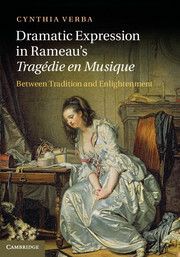 The book considers the operas of Lully - his lighter works as well as his tragedies - and the 46-year period between the death of Lully and the arrival of Rameau, when influences from the commedia dell'arte and other theatres began to inflect French operatic practices. 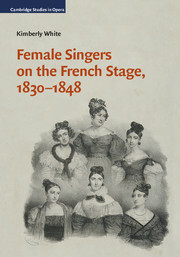 It explores the intersections of musical, textual, choreographic and staging practices at a complex institution - the Académie Royale de Musique - which upheld as a fundamental aesthetic principle the integration of dance into opera. 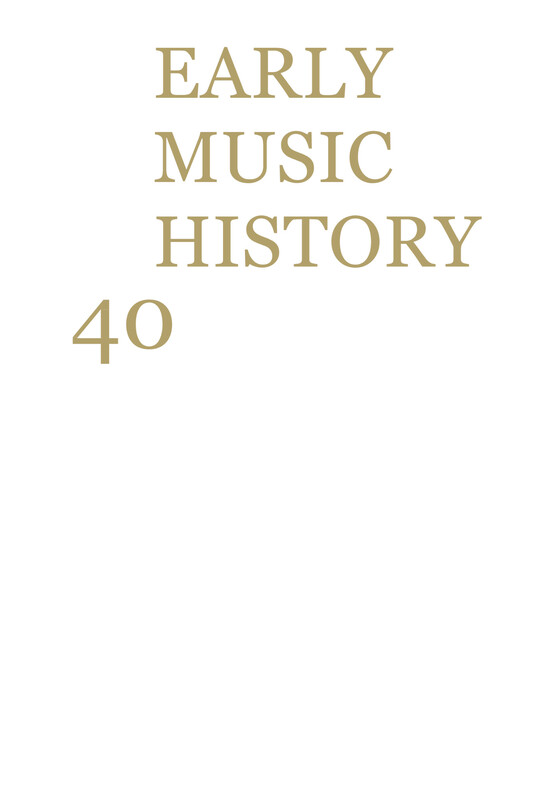 RHWarrick has delivered what the early music and dance scene has needed for the past four decades! 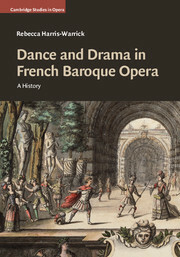 Finally, dance is given its place alongside the other arts as she deftly steers us through her indepth research on the meaning of dance in the context of opera and how dance is an equal player in performance and the development of French opera. In fact, dance defines French opera and it is the element which made French opera so appealing to the rest of Europe that each nation employed French dancing masters or at least pseudo French dancing masters! This book is a must-read for all practitioners involved in performance and for all scholars who are not familiar with intelligent analysis of dance history. As you can see, I cannot contain my enthusiasm! Appendix 3. The choreographies danced at the Opéra contextualized.